Demonetization is one of the hottest topics of discussion now a days. Board a bus, metro, train or go to the market; almost everywhere you can hear people talking about demonetization; giving their views and trying to understand what opinion others hold. While the majority of people are in favour of the idea, there is a whole bunch of people who are actually opposing it, Well, that’s overall a different story. Ever since the announcement is made, there are certain people who are facing a cash crunch; me being one of them. I had no old notes, so for me this sorted one issue of depositing old notes in the bank. But recently, I had to stand in the long queue to get cash from the ATM. The most annoying thing I have gone through is standing in the long queue for hours and suddenly someone comes out saying ‘No Cash’. Also, there are ATMs with ‘No Cash’ board. What’s the solution then I asked my friend and he suggested me to download ‘Money View App’. 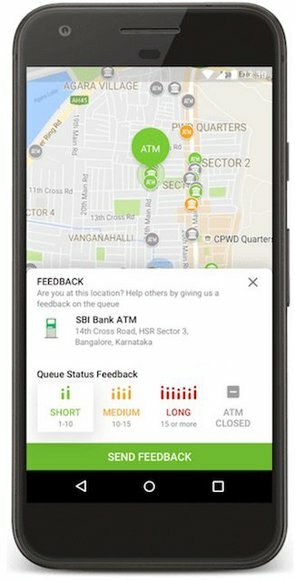 The Money View App has been India’s favorite Money manager with the target to help people find ATM with cash. 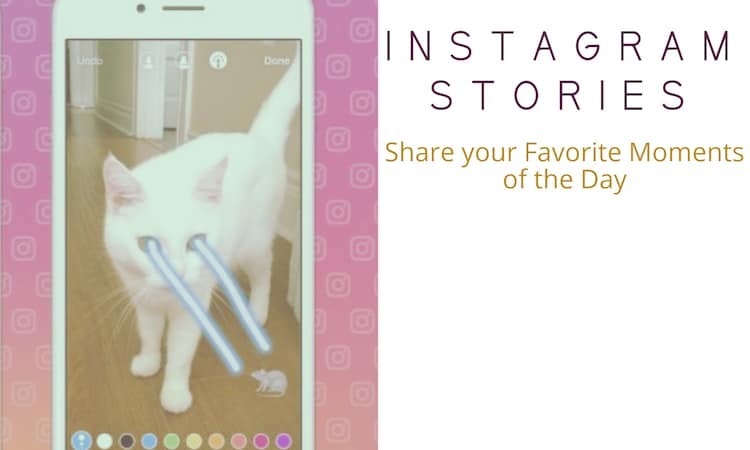 I am personally using the app and thought of sharing my experience with you all suggesting you to download and use it. 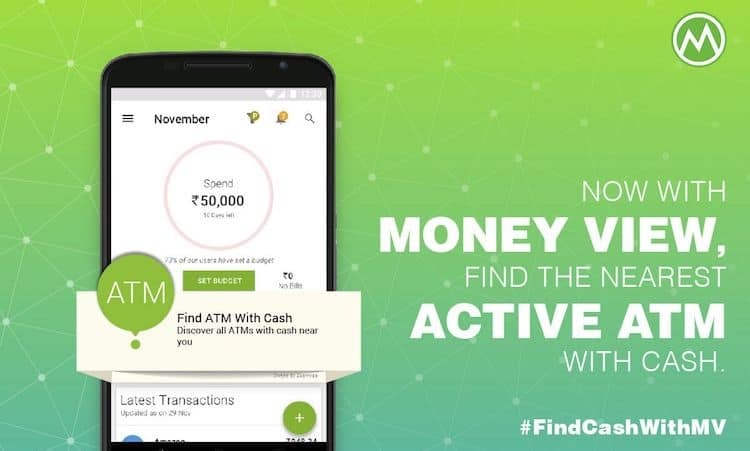 The recently introduced find ATM with cash feature on Money View App helps users find a functional ATM with cash near them. This information is sourced from the feedback of it App users. I have been using the app for some time and trust me, I am no more seen running here and there to look for the ATM with cash. Its smart, user-friendly interface, and cool features make it stand apart from the crowd. Ever since I downloaded the app, when I need cash, I know what to do and where to head! 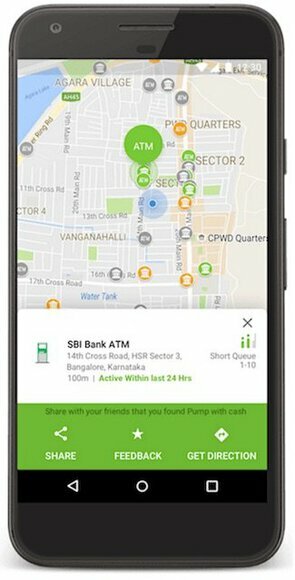 Not only the app helps you find the cash, it also provides information about the closest Big Bazaars, Petrol pumps and Inox multiplexes where you can get cash. What else one could ask for to heave a sigh of relief? 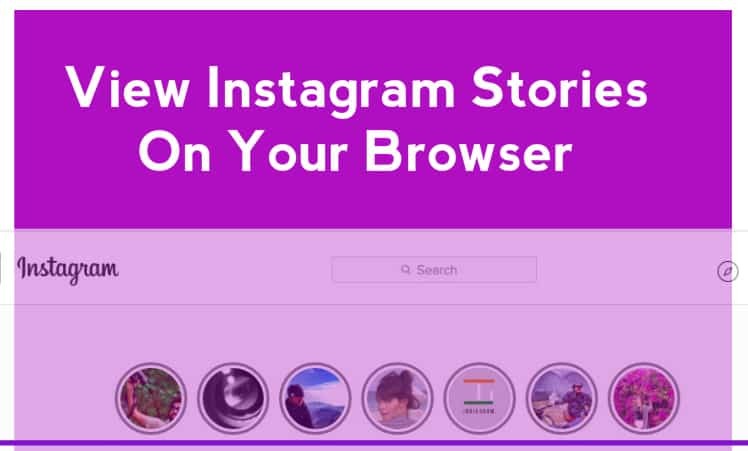 After using the app, I understand how come it has such a large user base of 5 million people. The app clearly shows which ATM is active and inactive in detailed format describing the hours of activity and inactivity too. The coolest part is that the app is available not just for mobile phones instead you can check the ATM with cash while you happen to be on a desktop. You can check out Money View Website to find the ATM (with cash) closest to you. Click here to download the Money View App and below widget will help you find ATM with Cash near your locality right here without leaving the website.